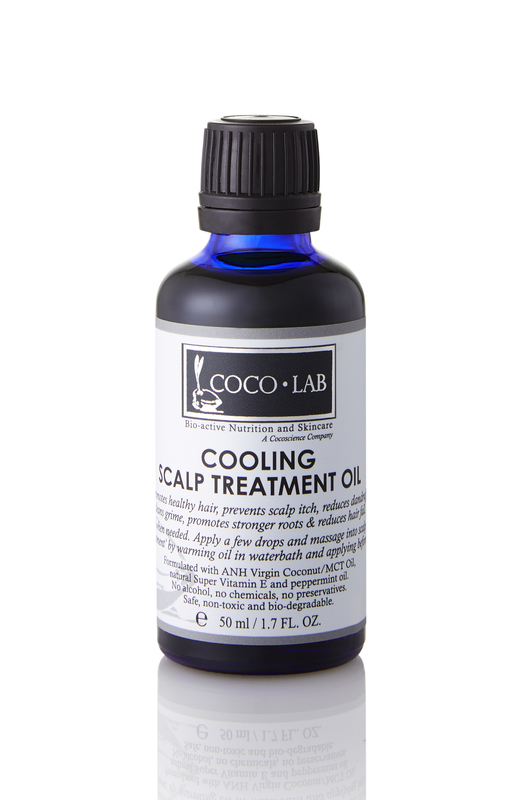 This potent, all-natural Cooling Scalp Treatment Oil is an effective answer to scalp health maintenance and healthy hair growth. Its powerful formulation of medical grade VCO/MCT oil, Super Vitamin E Tocotrienol and Peppermint oil makes it an excellent oil for treating and thoroughly cleansing the scalp and the hair follicles. This scalp treatment oil with powerful anti-bacterial and anti-fungal, anti-protozoal properties easily penetrates scalp, removing bacterial and protozoal build-up which can clog hair shafts and cause folliculitis and other infections of the scalp. This excellent formulation nourishes the scalp, supplying it with beneficial medium chain triglycerides, Super Vitamin E and minerals that promote infection-free scalp and healthy hair growth. Peppermint Oil also stimulates hair growth and adds a pleasant cooling sensation during treatment. Regular treatment leads to stronger, more manageable and more luscious looking hair. 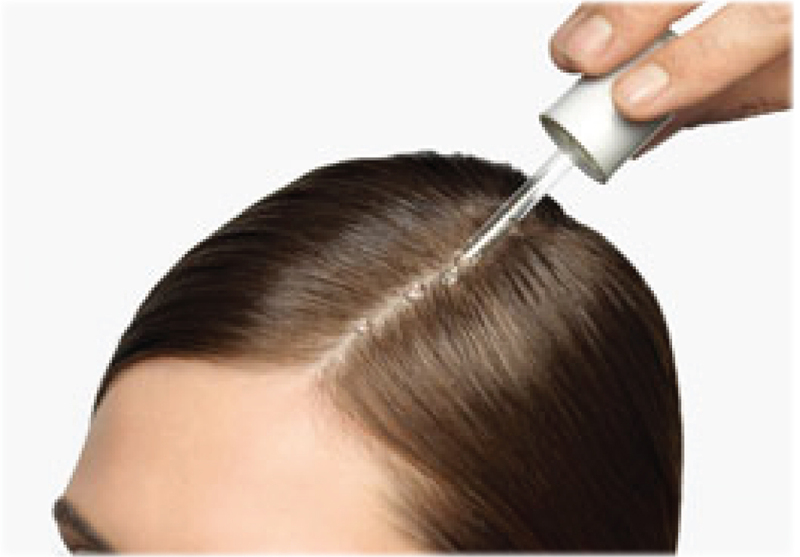 Say goodbye to excessive hair loss, flaky, itchy scalps and embarrassing dandruff. 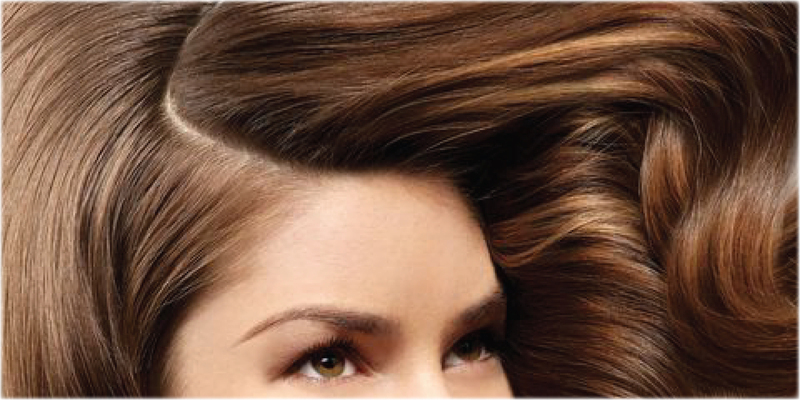 Individuals who want healthy, problem-free scalps and a healthy head of hair. Note that natural daily hair loss ranges from 50-100. As one ages, this figure increases, sometimes quite dramatically. Hair loss is often caused by under-nourished hair roots. This Cooling Scalp Treatment Oil replenishes hair roots with the nutrients it needs to support healthy hair growth. Now you can have luscious, silky hair and keep hair loss due to unhealthy scalps at bay! Put the glow back on your crowning glory without resorting to harsh and harmful chemicals and expensive hair treatments. Highly Recommended - Use together with Super Vitamin E Hair Soap for healthier scalp and hair. INGREDIENTS: Absolute No Heat VCO/MCT Oil, Natural Palm Tocotrienols/Tocopherol complex, Peppermint Oil. Bottle comes in 50mL packaging. 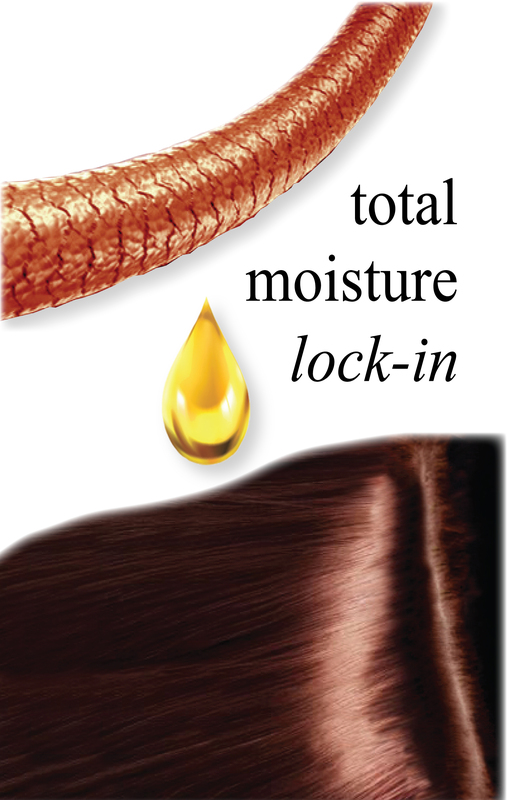 Usage: Apply on dry or damp hair. Massage well into scalp and leave on for 20 to 30 minutes. 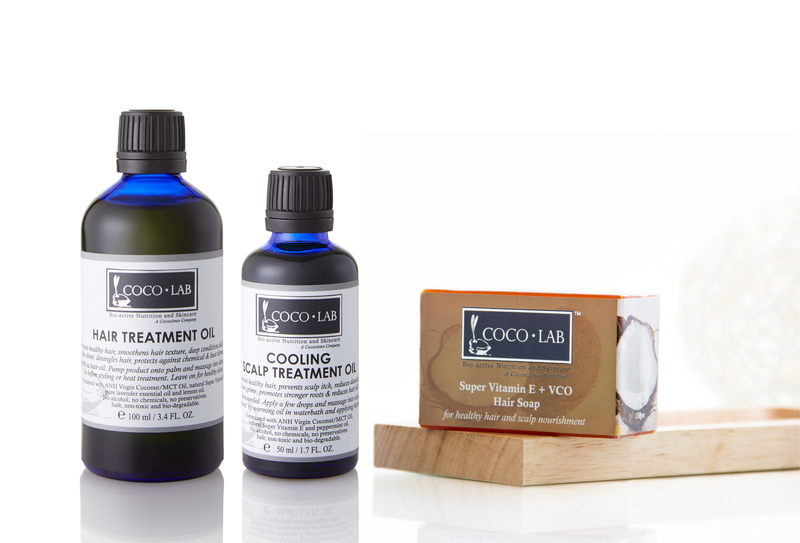 This aromatic and luxurious formulation lends an enjoyable and pleasant treatment experience. Shampoo off with normal shampoo or better, with COCOLAB's Super Vitamin E Hair Soap. Apply conditioner if desired. Rinse and style hair as usual.